Designed for total comfort and wire stripping, the stripper features a Thumb-Valley thumb guide that offers comfort and focuses on kinetic energy for faster stripping. 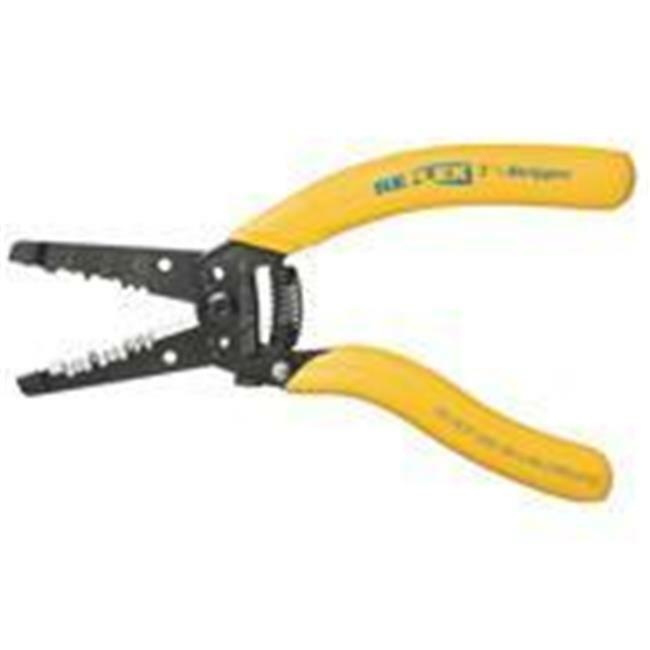 The textured non-slip grips helps in reducing stress on the hands and the narrow plier nose facilitates holding and twisting of wires in hard-to-reach places. They were specifically designed for size 10 AWG, 18 AWG solid wires, and the shear-cut bolt cutters slice through bolts quickly. The Pocket-Locket mechanism holds the stripper tightly when the tool is slipped from the hands and it is color coded for easy reference.